15.09.2015. INTERNATIONAL MOTOR SHOW 2015. Harald Krüger - Chairman of the Board of Management of BMW AG; Presentation of the new BMW 7 Series, Munich, BMW Welt, 10 June 2015 (06/2015). 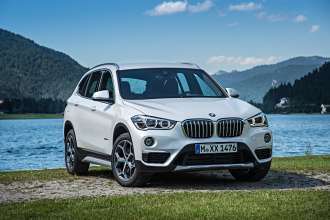 BMW at the IAA Frankfurt 2015. MINI at the IAA Frankfurt 2015. BMW Group at the 2015 Frankfurt Motor Show. 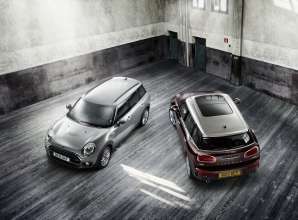 Here you will see the full-length transmissions of the MINI Press Conference at the IAA 2015. MINI Press Conference IAA 2015. MINI at IAA Frankfurt 2015. 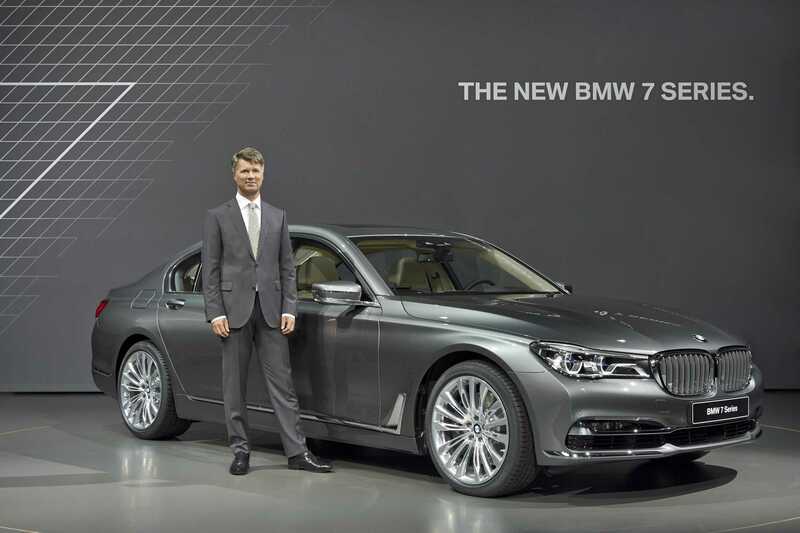 The BMW Group at the 2015 Frankfurt International Motor Show (IAA).